“Books awarded the Awesome Indies Seal of Approval have been triple checked for quality. 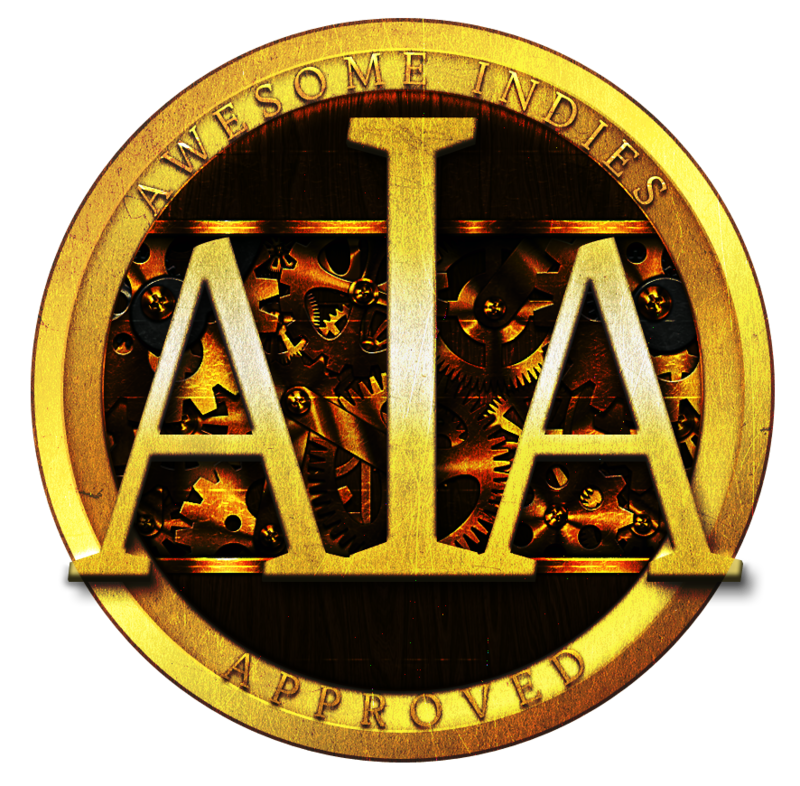 The standard of prose required for the seal is higher than that for inclusion on the site, therefore placement on the Awesome Indies list does not guarantee award of the seal. So Now I get to display this picture on my blog. Here are the links to the three reviews.